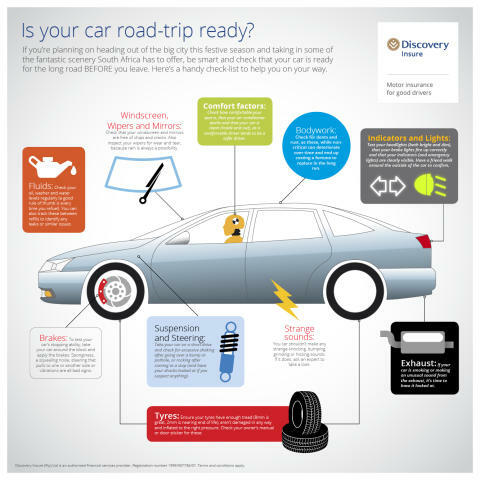 Make sure your car is road trip ready. Are you about to hit the road for that much needed break? Before you head off, make sure to check that your car is in good running condition. Here’s a quick and easy pre-trip inspection to help prepare your car for the journey and avoid the inconvenience of a breakdown.